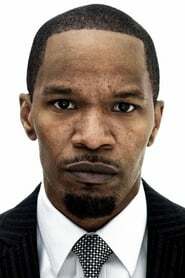 2003 Jamie Foxx Unleashed: Lost, Stolen and Leaked! 2003 Richard Pryor: I Ain't Dead Yet, #*%$#@! !